Peter Adams is the founder and Managing Director of Adams & Partners Lawyers. Peter is the Managing Director of Nationwide Credit Services Pty Ltd, a national debt collection company that is owned and operated by Adams & Partners Lawyers. Born and raised in western NSW, Peter has had a diverse business background. Prior to obtaining his Bachelor of Laws at University, he worked in the field of finance and credit management. In 1982, Peter left the commercial world to follow his dream of being a lawyer and took an entry level role with a law firm in Penrith. He soon achieved the position of Partner with the firm, and then in 1997 he left to form Peter Adams & Co, which subsequently became Adams & Partners Lawyers in 2000. 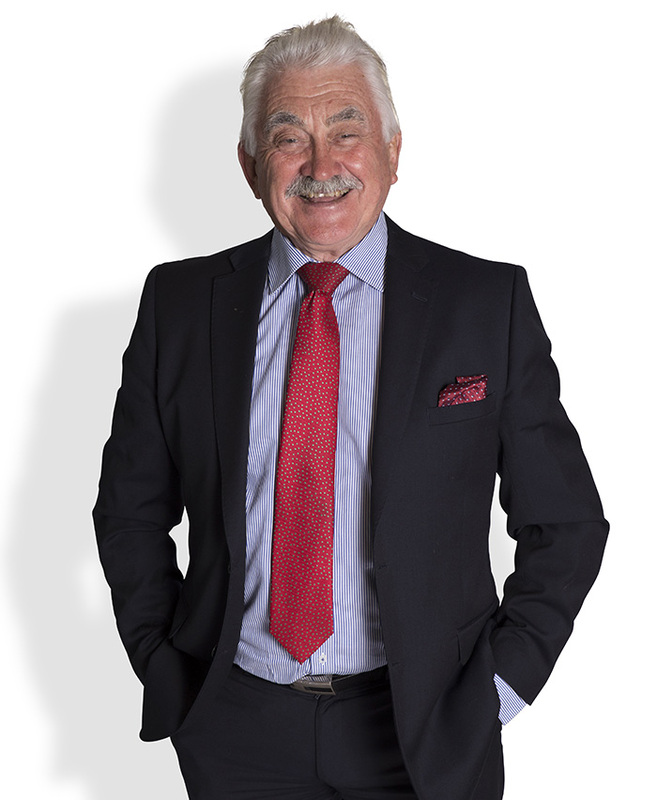 Peter’s experience in the commercial world and his understanding of the issues facing businesses, both large and small, is invaluable in his current practice. Acting for a range of clients, from individuals through to family-owned businesses and large companies, Peter is committed to achieving the best results possible and providing practical, solutions-based advice. An experienced and accomplished litigator, Peter also enjoys the challenge of Court work and is dedicated to achieving a successful outcome for his clients. Whether dealing with a debt recovery matter or a building dispute, Peter can quickly identify the important issues and a relevant path to resolution, saving clients both time and money. In addition to his legal work, Peter is actively involved in a number of community and professionally-based activities. He is a member of the local Chamber of Commerce and Rotary, and a speaker at events including the Housing Industry Association (HIA) annual conference. The firm is also actively involved in the community, and a Legal Panel member of organisations including the University of Western Sydney, Western Sydney Area Health Service, and the Master Builders Association.